For four years they have played on screen companions in the supernatural hit television show The Vampire Diaries. 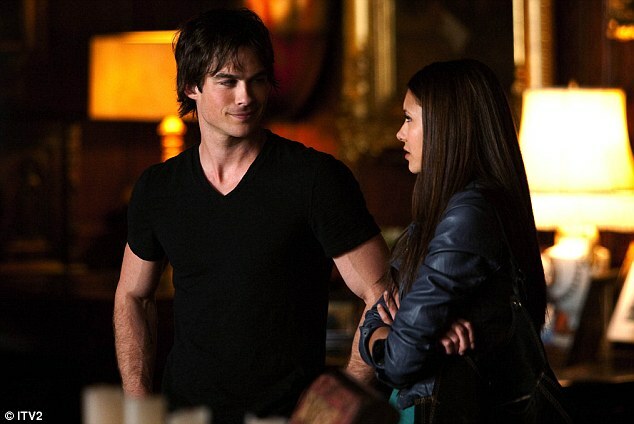 But Nina Dobrev and Ian Somerhalder have reportedly called time on their real-life romance after three years of dating. The good looking co-stars, who appear in the CW series as Elena Gilbert and Damon Salvatore, are said to have decided to call it quits, but have vowed to continue working together as normal. Last year, Dobrev revealed that she never wanted to date Somerhalder, but she simply couldn’t resist her feelings.